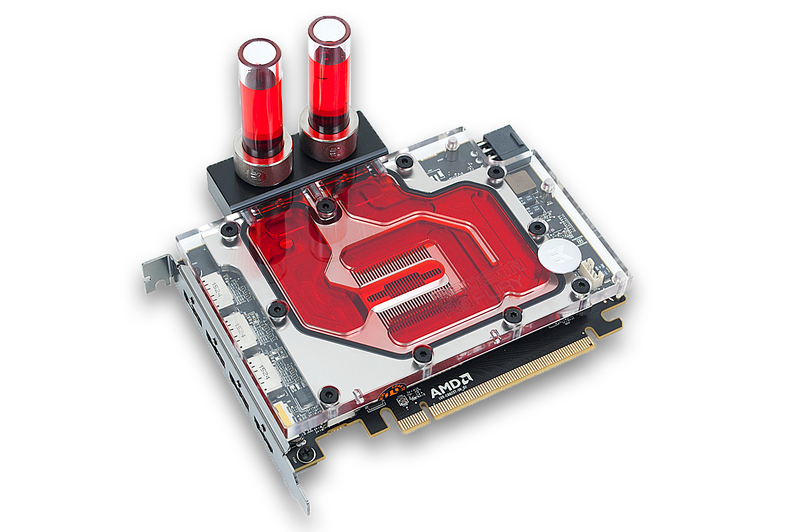 Water-cooling enthusiasts can now equip their AMD Radeon R9 Fury NANO with EK waterblocks designed for full coverage. 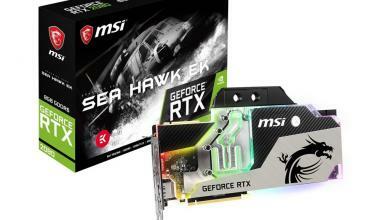 The single-slot design not only covers the GPU and the HBM but the VRM as well. 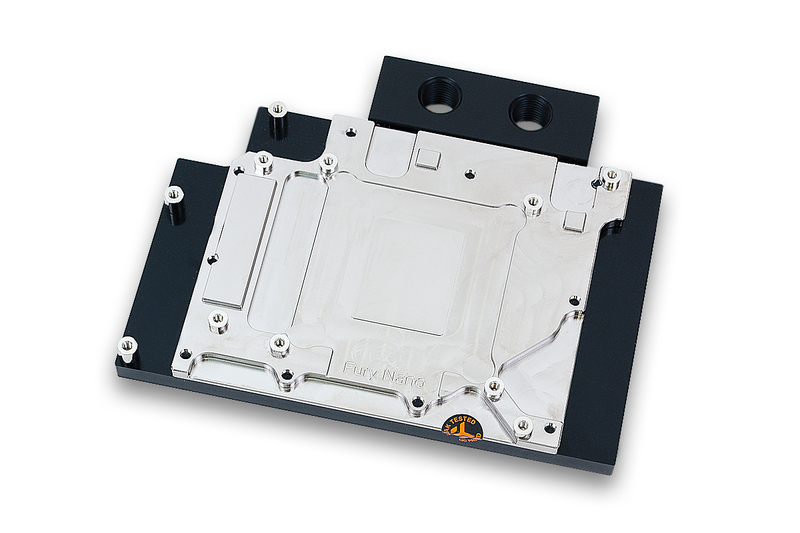 The base of the waterblock is made of nickel-plated copper and users have the option of getting a Nickel or Acetal+Nickel variant. The EK-FC R9 Nano water-block will retail for 109.99 € and matching backplates are also available for 29.99€. 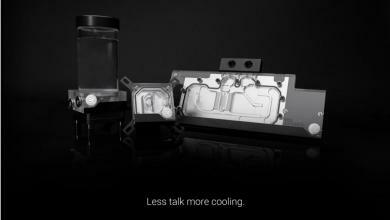 Sep 22, 2015 – EK Water Blocks, Ljubljana based premium computer liquid cooling gear manufacturer, is excited to launch the true single-slot liquid cooling solution for AMD® Radeon® reference design R9 Nano graphics card. 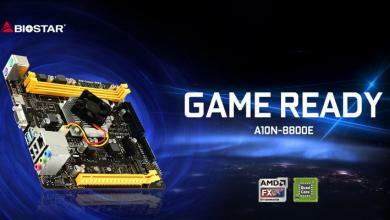 EK-FC R9 Nano directly cools the GPU, HBM as well as VRM (voltage regulation module) as water flows directly over these critical areas, thus allowing the graphics card and it’s VRM to remain stable under high overclocks. 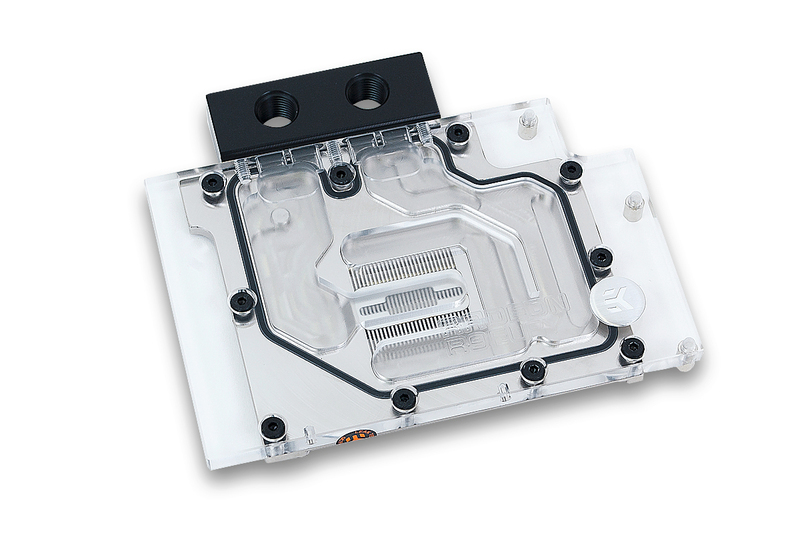 EK-FC R9 Nano water block features EK unique central inlet split-flow cooling engine design for best possible cooling performance. 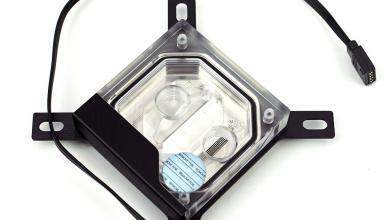 Such system also works flawlessly with the reversed water flow without adversely affecting the cooling performance. 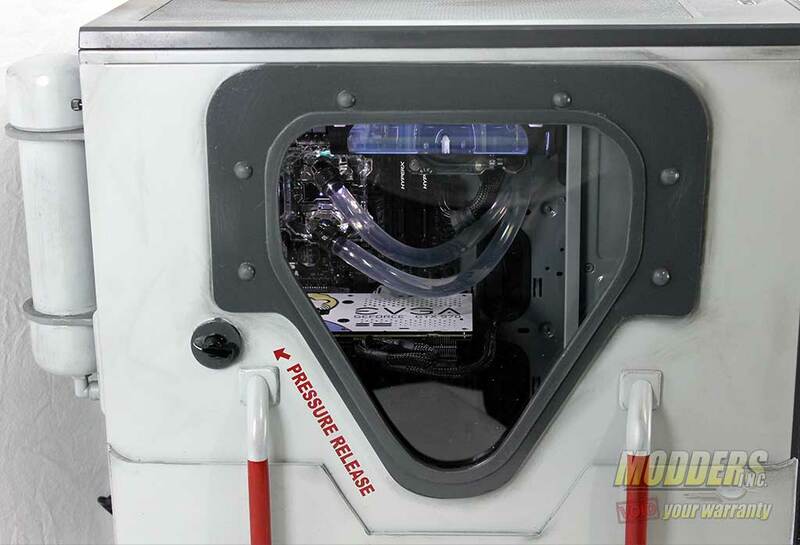 Moreover, such design offers great hydraulic performance, allowing this product to be used in liquid cooling systems using weaker water pumps. 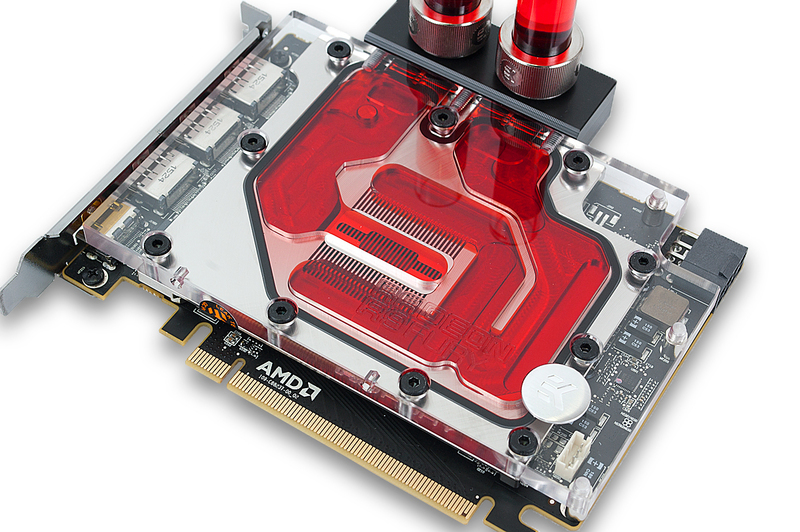 Unlike the original cooling solution with a single 90mm fan that comes with AMD® Radeon® R9 Nano and takes up two slots, EK-FC R9 Nano water block will transform the R9 Nano into a stunningly beautiful single-slot graphics card! 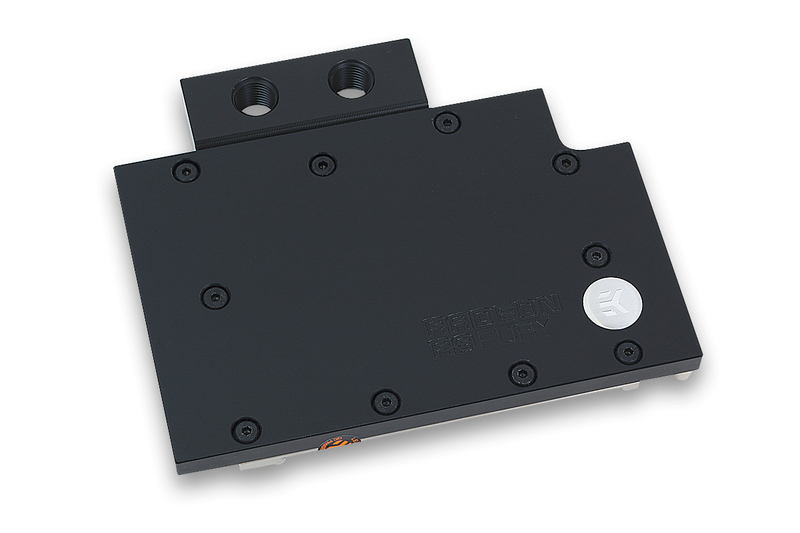 EK encloses a single-slot I/O bracket which replaces the original two-slot in order to make installation of mutliple graphics cards easier. The base is made of electrolytic nickel-plated copper, while the top is made of either acrylic- or POM Acetal material, depending on the variant. 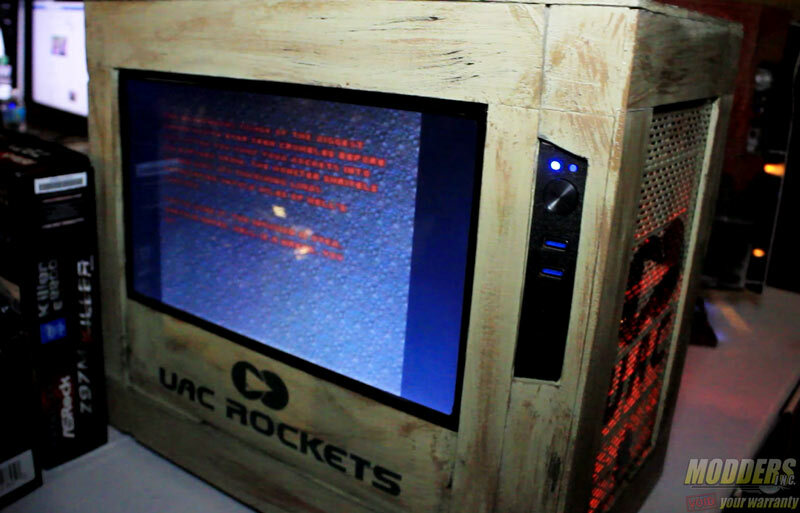 Plexi variants also feature two pre-drilled slots for 3mm LED diodes. 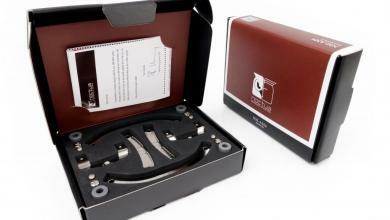 Screw-in brass standoffs are pre-installed and allow for safe, painless installation procedure. Additionally the EK-FC R9 Nano has been engineered with FC Terminal connection ports for up to four R9 Nano’s on a single ATX form factor motherboard, thus allowing for trouble-free swap out and upgrade without any additional changes to the cooling loop. 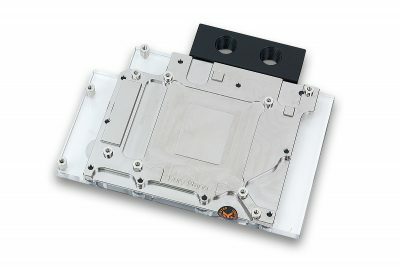 These water blocks are made in Slovenia, Europe and will be available for purchase through EK Webshop and Partner Reseller Network on Wednesday, September 23rd, 2015. An aesthetic retention backplate, which also cools the backside of the circuit board, will also be available for separate purchase and will come in a beautiful black variant.